The Road Safety Markings Association (RSMA) says that street clutter could easily be cut down if new marking technology is introduced. 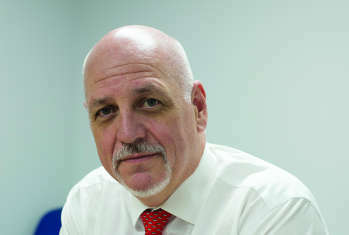 George Lee, national director of the Road Safety Markings Association (RSMA), has called on the Government to carry out a comprehensive review and reorganisation of procurement procedures in the highways sector. The Road Safety Markings Association (RSMA) has established a software partnership with KDO Software. Road Marking 2013, the annual conference of the Road Safety Markings Association (RSMA), gets underway in Nottingham today (Wednesday 13 November). Half of all road markings on England’s highways are so worn that they need replacing immediately or need to be scheduled for replacement, according to a survey of nearly 4,000km of the country’s roads. 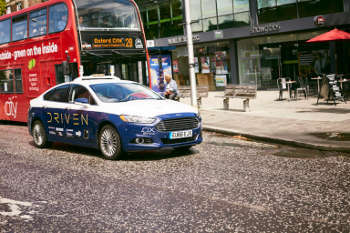 Poorly maintained road markings and traffic signs could hamper the introduction of driverless cars on the UK’s road network. 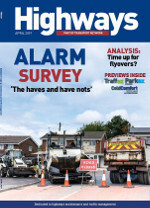 The Road Safety Markings Association (RSMA) has assessed the external layout of 85 motorway service areas – with many scoring badly. The European Union Road Federation (ERF), in partnership with the Road Safety Markings Association (RSMA), will host the first European Road Infrastructure Congress in Leeds next year. The chief executive of the Road Safety Markings Association (RSMA) – George Lee – has joined the Highways Magazine editorial board. 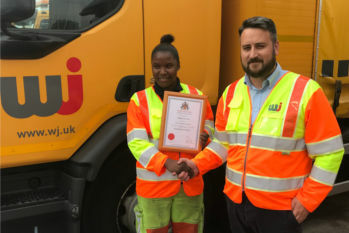 The Road Safety Markings Association (RSMA) has hit back over claims that removing markings from busy roads has the effect of slowing motorists down. An event that aims to bridge the gap between national and local roads will take place at the London Transport Museum on 23 June. The full programme has been confirmed for this year’s European Road Infrastructure Congress (ERIC), which runs from 18th to 20th October in Leeds. 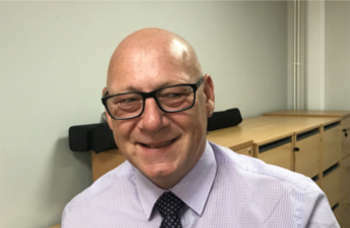 The Road Safety Markings Association (RSMA) has announced the appointment of Stu McInroy as its new CEO from next week. 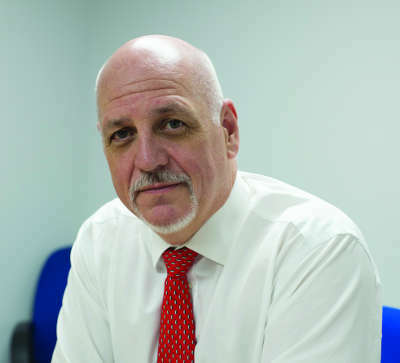 The new chief executive of the Road Safety Markings Association has told Highways about his plans to change the organisation for the better while building on the strong foundations left by his predecessor. A new report has examined the relationship between road infrastructure and safety for conventional and increasingly autonomous vehicles and provides a framework for infrastructure safety investment. Momentum is gathering behind a Road Safety Markings Association (RSMA) initiative to facilitate its first UK road trial for 10 years; however time is tight to meet a planned July 2019 start date. 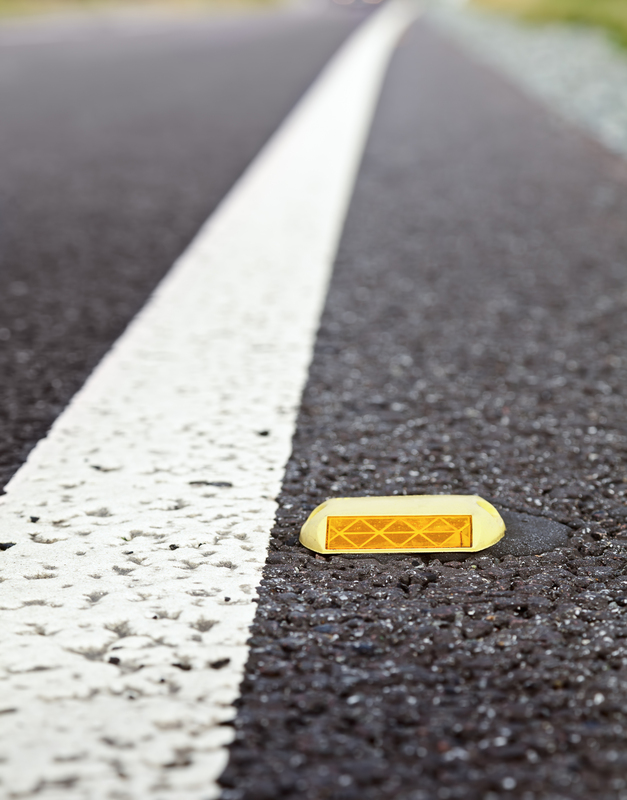 The first UK road trial of line marking products and studs in over a decade will now take place in July 2020, in order to provide a more 'robust' timescale for the complex project.